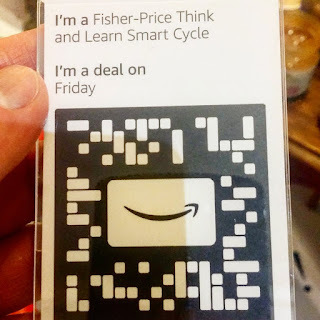 I spotted these codes at the Amazon UK Black Friday pop-up in Soho. 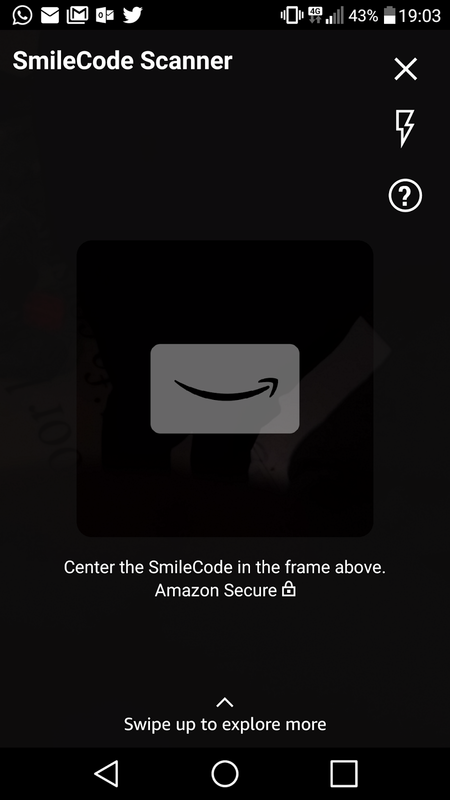 To buy products on display you need to open the Amazon app, click on the camera icon, then select smilecode scanner. 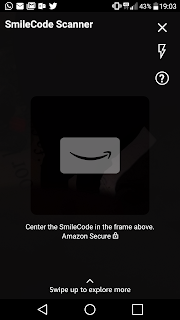 Then fit the 'smile' logo into the rectangle in the phone viewer, and it will read the code. This sort of engagement is commonplace in China, and has been a part of Singles Day for years. Can Amazon finally provide the impetus for QR codes to take off?